We welcome your group to our Adirondack Great Camp Style Lake Clear Lodge & Retreat. We specialize in Adirondack Discovery experiences. 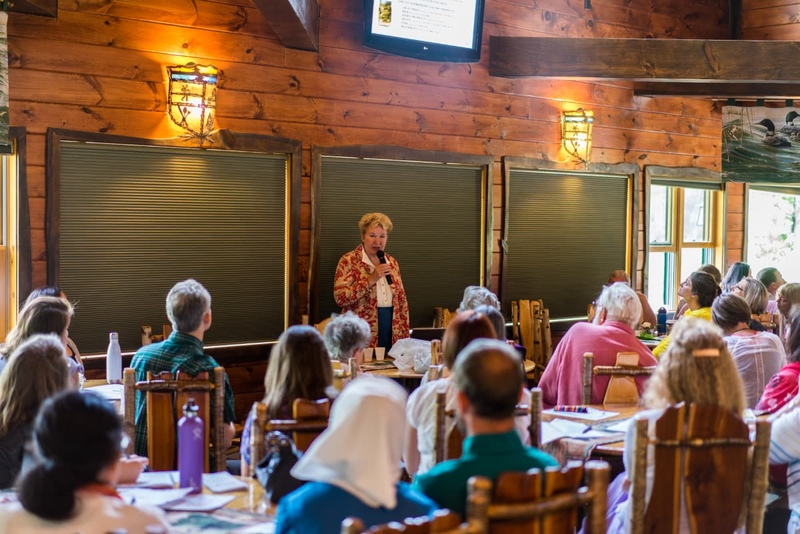 Here your group venue is more than a room – it is an Adirondack Great Lodge immersion. Our Adirondack Discovery Business Packages can be personalized to fulfill your vision for your special get together. 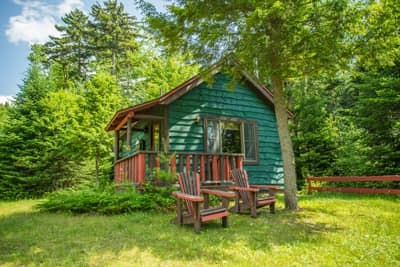 We provide a full-service yet secluded Adirondack mountain-lake retreat with your facilitator(s). Or, your company can also engage in retreat facilitation services by working with host and nationally recognized business development specialist Ernest Hohmeyer. 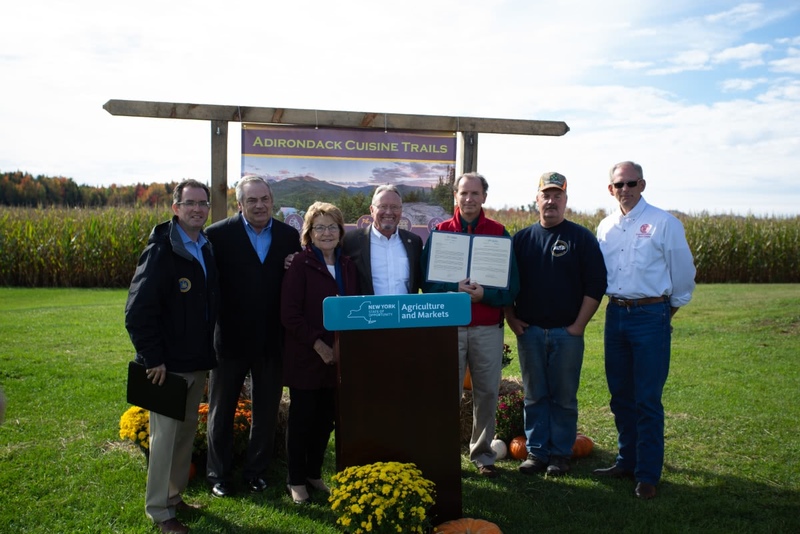 Our Adirondack Discovery Business Experiences are outlined below. All of this is subject to availability, a signed contract and a required deposit to hold the date. We can also accommodate a limited request for special dietary needs or services with advanced notice. We hope the following exceeds your expectations for the experience you envision. In our typical 3-day Rustic Simplicity Business package, host company activities and food start from approximately $100 - $120 per guest. 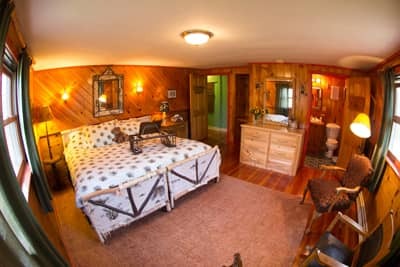 Hand-crafted lodgings typically rangesfrom $85-175 per person. Seasonal and group packages are available. All rates do not include, tax, gratuity and incidentals such as bar, etc. Typical Rustic Simplicity day events start from approximately $75 - $100 per guest not including incidentals. 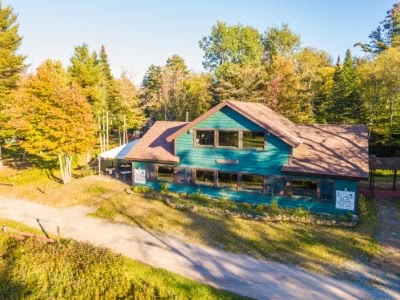 Buffet-style Adirondack Alps Menu typically beginning with informal arrival night pub dinner, continental breakfast, cold lunch and one social with Great Camp dinner. Minimum number of guests required. In our 3-day Classic Business packages, company investments start from approximately $130 - $165 per guest. Group lodging rates that require minimum participation are available. Typical Classic Package day events start from approximately $100 - $125 per guest not including incidentals. Group experiences invested by the sponsor generally include 2 retreat venues one for meetings and one for food and social gatherings. **Best price. Minimum number of guests required. In a typical 3-day all-inclusive experience investments that include food, lodging, facilities, and special activities start from approximately $200 - $275 per participant. All rates do not include, tax, gratuity, and incidentals such as bar, etc. Typical Great Camp day events start from approximately $125 - $150 per participant not including incidentals. Our Adirondack Alps cuisine with Chef Cathy culinary naturopathy cuisine becomes a key component of the Retreat rejuvenation. 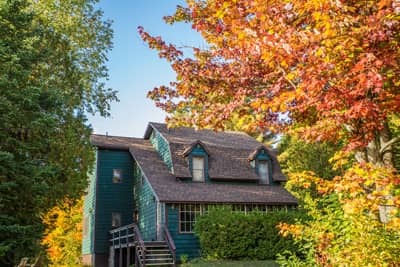 Focusing on the history of Adirondack wellness foods from the "Cure Cottage Days" and our "Healing Woods" fused with Old World flair of vegetable stocks, slow roasting and Cathy's legendary bone broths provides "nutritional energetics" to your Retreat palate. Taste these diverse eras in different spaces from our pristine beach lunches to FiresideSpeakeasy appetizers to Lakeview Retreat Center dinners. We partner with you to personalize this experience. Minimum 30 participants for all activities. To be eligible for the group lodging rate, all of our lodgings must be taken with a minimum occupancy of 40 guests for 2 nights. To gain the special Group Destination rate, the lodging investment must be paid by a single party. The Lake Clear Lodge & Retreat offers full nature-based destination amenities in an original hand-crafted artisan style. 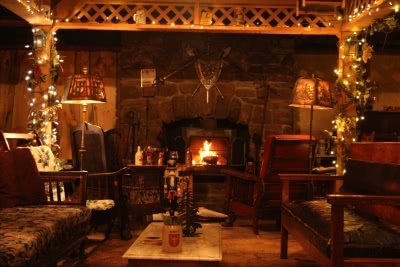 A truly unique reception room is our Fireside Rathskeller with a large stone fireplace that houses the Adirondacks only hand-crafted Wine & Beer Cellar featured in USA TODAY. 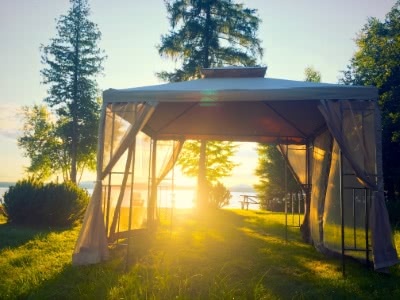 Lake-side Tents on simply one of the most spectacular and secluded bodies of water that serves as the portal to New York State's only wilderness canoe region are typically part of our nature based experiences and can also be used for larger events. Vaulted Great Camp-style ceiling, immense fireplace, stone patio and beautiful mountain lake view, accommodates 100 guests and overlooks secluded Lake Clear with 21st century amenities including an integrated audio and visual system. 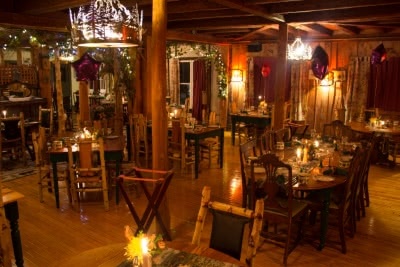 The heart and soul of our culinary based experience: our 50 seat Adirondack Alps Restaurant in the 1886 hand-hewn dining room that can accommodate your group needs for breakfast, lunch and dinner. We offer three styles of accommodation, each with their own unique style and layout. Each with differing motifs and all with individual baths in our 1886 heritage Main Lodge. Designed to be spaciously set apart throughout our 25 acres are largely built from milled wood from our property. Chalets have fireplaces with miniature Adirondack Great Camp feel. With fireplaces, sitting decks and incredible lake views. Built back from the shore to protect our lakefront where you will definitely hear the calls of the loons and may see our resident bald eagle, ice fishermen or cross-country skiers on the lake. Want more information or ready to get started planning your event? Contact us!